My father-in-law has been ordering some fancy frozen wheat grass juice online. It had me thinking...what would it take to grow my own wheat grass? Before I begin my wheatgrass project, I am sprouting wheat berries and eating them when the grass-blade has grown to about a 1/4 inch. Here are a couple of recipes I came up with using the sprouted wheat berries. For this recipe, you will need toasted nori wrappers. You can find the wrappers at a health food store or an asian market. Because I love green leafy veggies, wherever I can stuff them in, I will. I especially love them raw! Here I marinated collard chiffonade with lemon juice and a little salt. When I think of nori, I think of brown rice so the rice was an obvious addition for me. The nutty flavor of the brown rice perfectly compliments the buttery texture of avocado if you decide to use some. Julienne carrot and cucumber are also a good addition as they add a fresh crunch. I finished my rolls off with the wheat berry sprouts and a tahini spread. For the spread, I used equal parts tahini and honey, a sprinkle of cayenne pepper, and a dash of tamari. The spread also works as a glue holding the deliciousness together. I used the same greens and similar fixings for this summer roll recipe as I did the nori wrap above. However, I did replace traditionally used rice noodles with these amazing kelp noodles. 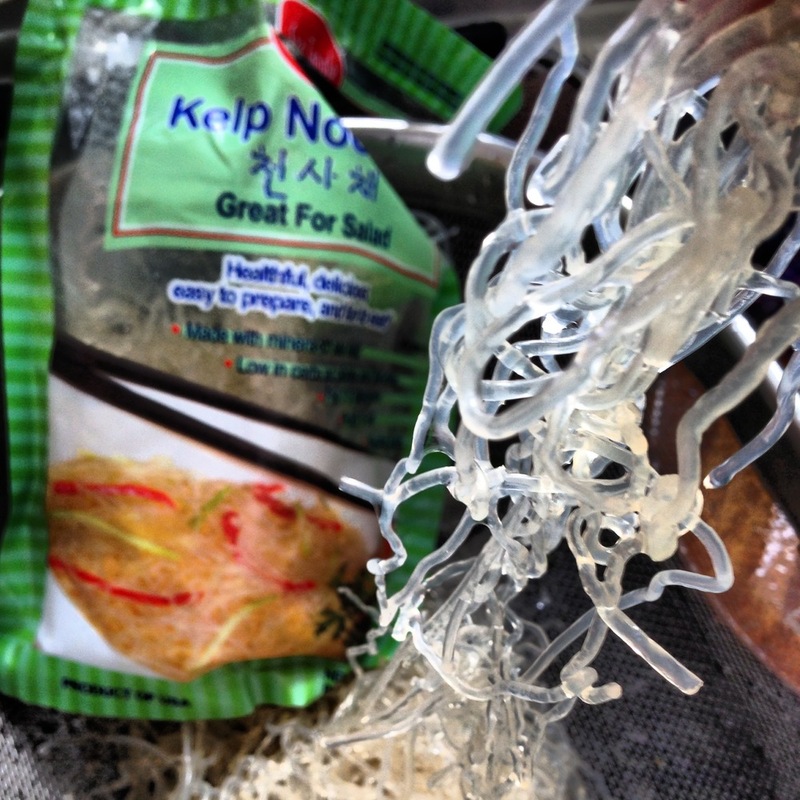 Kelp noodles are a raw product and a healthy alternative to plain noodles. To wrap the summer roll, you can use rice wrappers that can be found in any asian food mart. 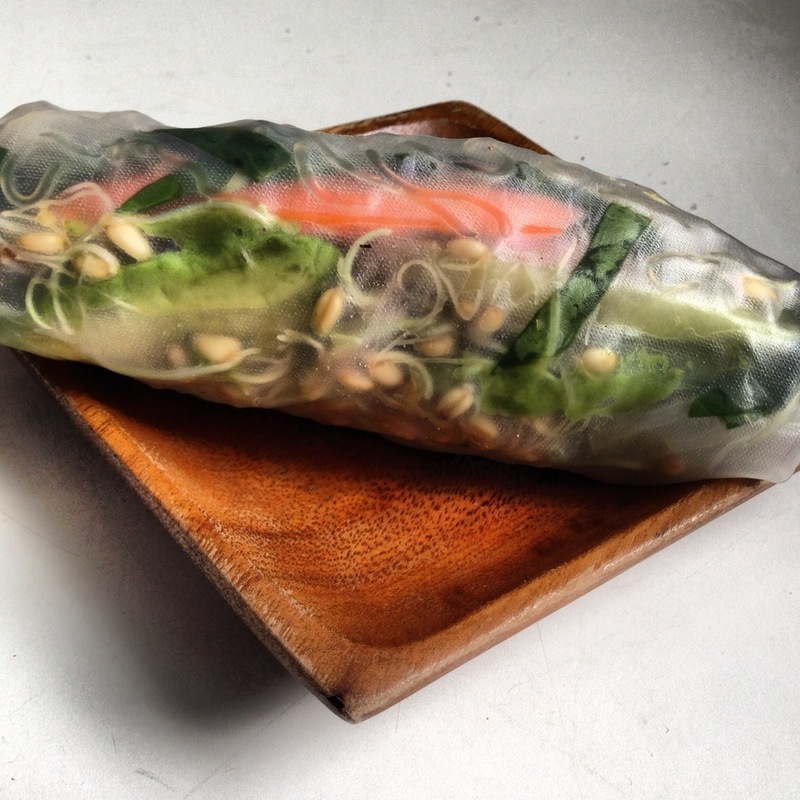 Be patient with the practice of learning to wrap a summer roll. It is an art which requires a little finesse. It is deliciously worth the work! 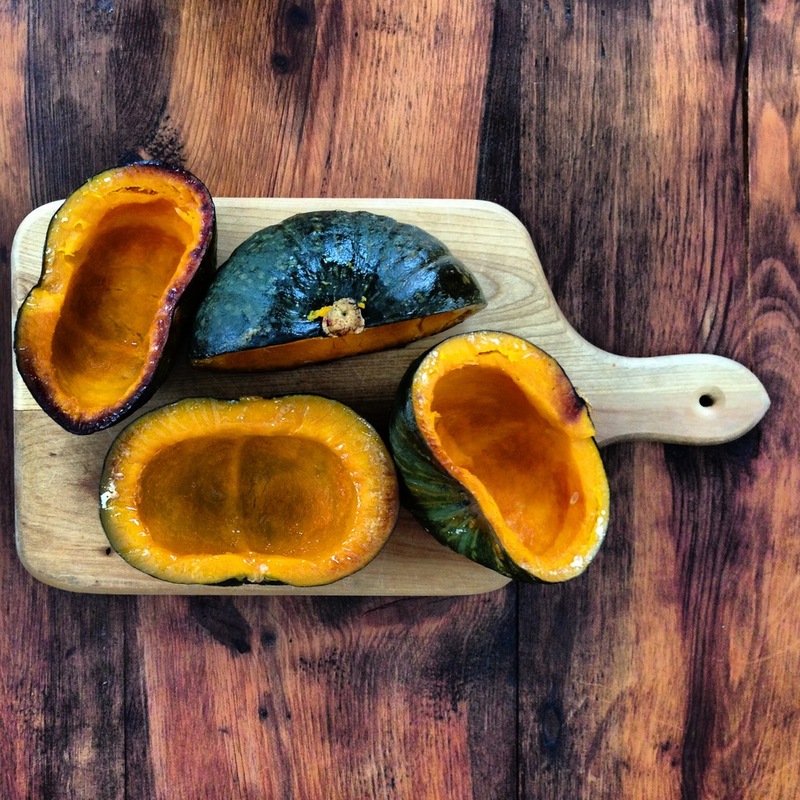 Spread a lite swipe of olive oil mayo on one slice of toast, and spread the squash on the other. 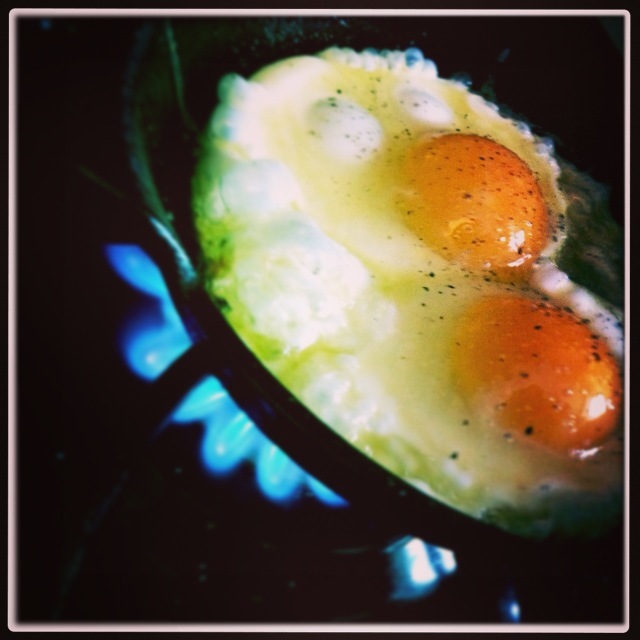 Add the egg and sprouts, and boom, you just put together the best breaky sandwich ever! 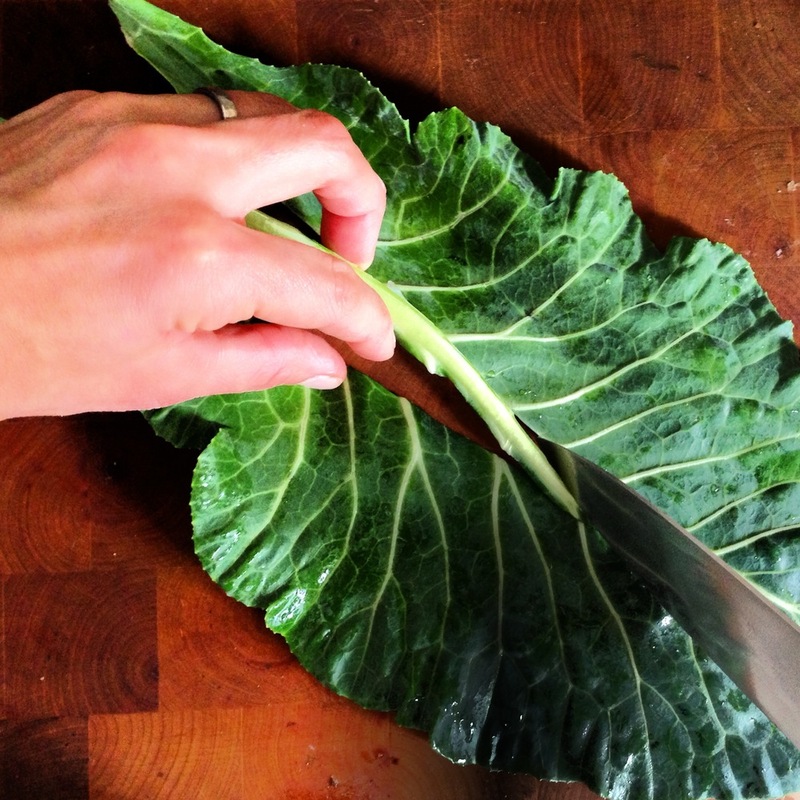 Marinate the collards with lemon juice and salt. Massage the greens well, and set aside. Place the nori on plates and split the rice between the wrappers. 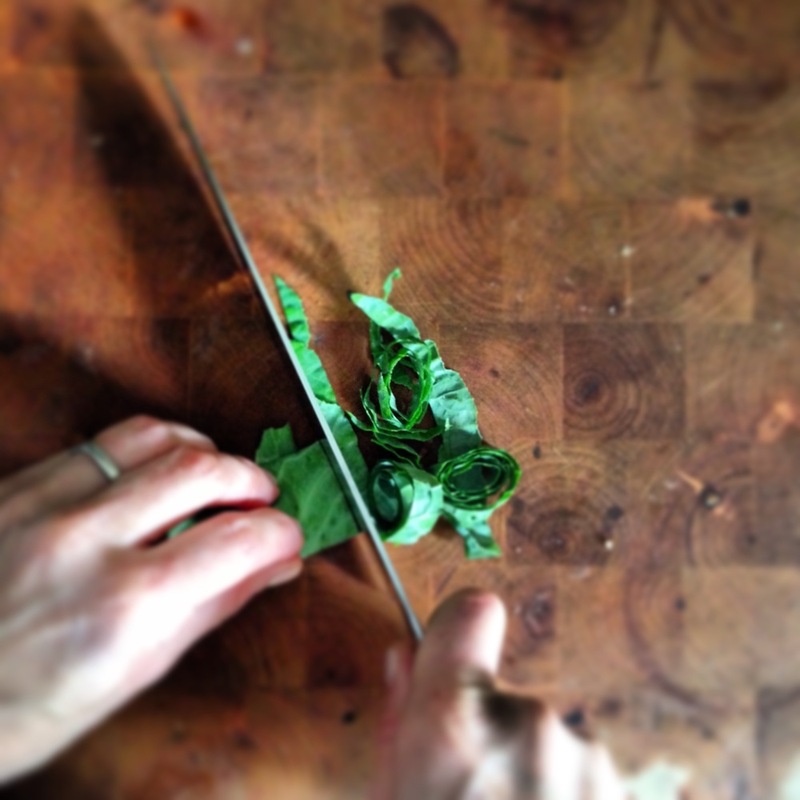 Continue to split and to add the ingredients including the greens. Mix the ingredients for the spread until smooth. Spread the sauce liberally on each side of the veggies onto the wrapper. Roll the nori in your desired fashion. When working with the rice wrapper, follow the directions on the package to soften it. To roll it, place the ingredients in the middle (start small), roll until the top of the wrapper meets the bottom, and fold one side end in. Then roll completely, and adhere the other side onto the outside of the roll.